Sometimes we just need to know that someone cares, that our stories matter, that hope is possible – even in a life with chronic illness, even in the wake of sustained loss, even through debilitating pain. At Chronic Joy Ministry, we understand, because we too, live with significant chronic illness. The Gift of Hope grew from our prayer that, together with God, we could write a book offering the first vital steps toward hope. At the end of 2016, we clearly heard God speak, asking us to give away 1,000 copies of Discovering Hope to 1,000 precious people. Between mid-September and the end of December, by God’s amazing grace, we did just that, building the foundation for our Gift of Hope program. 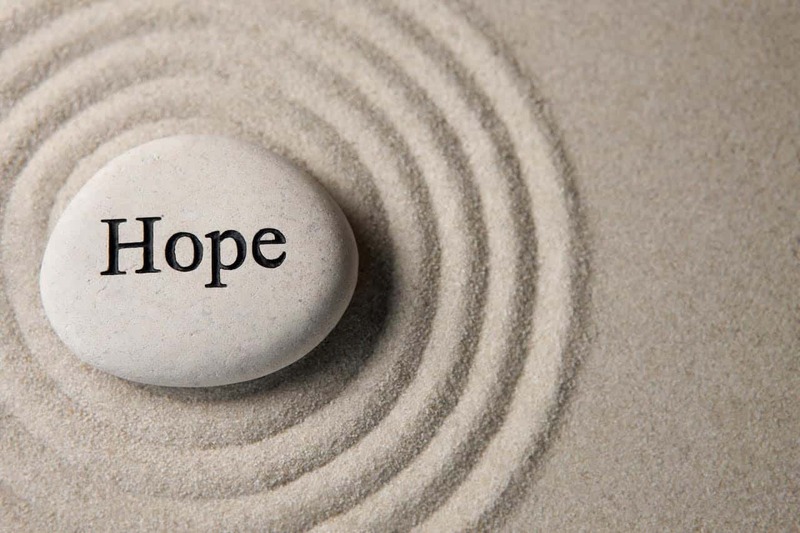 With nearly 1 in 2 people affected by chronic physical and/or mental illness there are millions more in need of hope, so we continue to provide books – one at a time – to those who need to know that no matter how dark the days, how wild the storm, how deep the valley or how long the winter, there is hope. There is always hope. 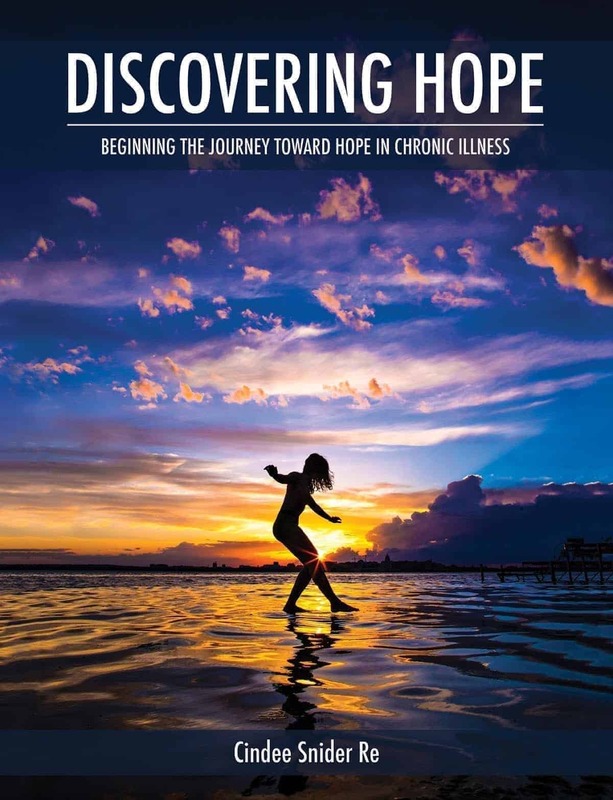 Today, if you need hope, if you need to know that your story matters, that you are not alone and that someone cares, request your free copy of Discovering Hope: Beginning the Journey Toward Hope in Chronic Illness. DISCOVERING HOPE is an invitation to experience radical hope and compassionate change in a life with chronic illness. Should you have a special request, please feel free to reach out to us at care@chronic-joy.org.